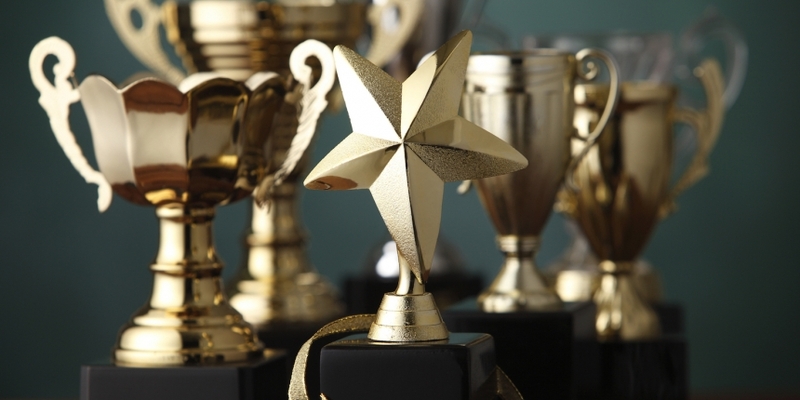 In this CoinDesk 2016 in Review special feature, CoinDesk profiles the most influential members of the blockchain industry, a list informed by more than 2,000 responses in our reader poll. If you’re trying to take a broad look back at 2016 for bitcoin and blockchain, identifying the movers and shakers in the industry is a good place to start. Since late November, CoinDesk has been canvassing the community for input on who our readers believe influenced the industry the most. Users were invited to choose one of the names we suggested or anyone they felt had the biggest impact on the year that was. The results were both surprising and not – at times mirroring the feedback we received for our 2015 list. 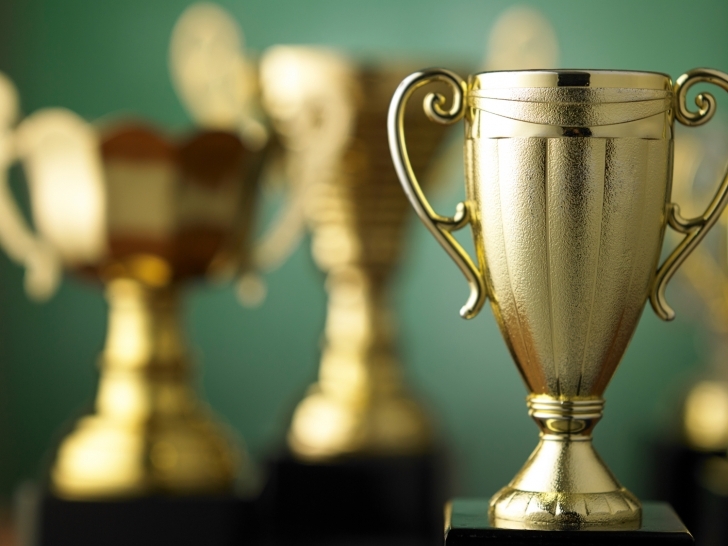 However, many of the names who made the top10 did not do so last year, meaning that for an industry in a state of evolution, the major players are seeing a degree of change as well. Movement in Congress is, almost by definition, slow and ponderous. Yet, as head of the Chamber of Digital Commerce, Boring has played a key role in getting things done in a town where many things don’t. A former Congressional aide and journalist for RT and Forbes, Boring now spearheads conversations on Capitol Hill, effectively putting blockchain tech in the hands of US representatives and helping drive the conversation about the need for legislative action. 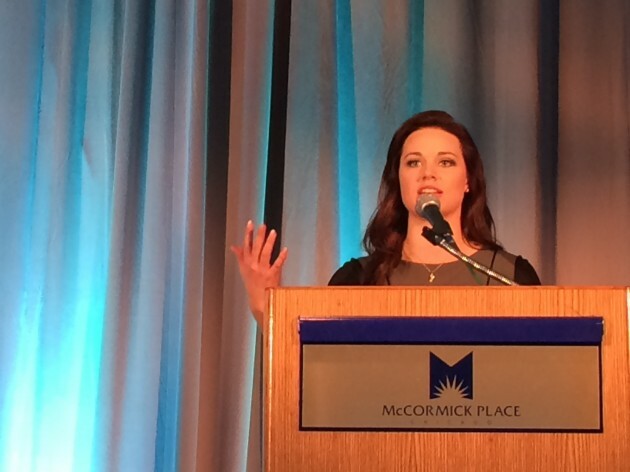 Under Boring’s leadership, the Chamber has made smart contracts a major plank this year, hosting a symposium earlier this month that drew figures from the Commodity Futures Trading Commission (CFTC) and the Financial Industry Regulatory Authority (FINRA). If 2016 was a year for sparking deeper conversation about digital currencies and blockchain in Washington, Boring was one of the key figures to light the way. 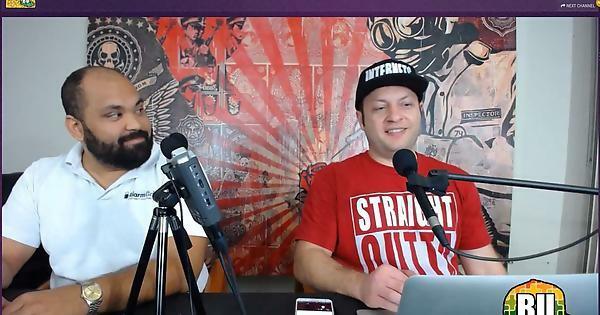 The pundits of podcast Bitcoin Uncensored, Chris Derose and Josh Unseth (who prefers to perform under the moniker ‘Junseth’) turned the industry on its head in 2016 with their acerbic wit and, at times, blisteringly offensive approach to commentary. It was an approach that won them plaudits from some quarters of the community and condemnation from others, an outcome that was maybe the intention all along. At the same time, their style has stoked its fair share of controversy, drawing accusations of sexism – as seen in the case of their interview with Chamber of Digital Commerce president Perianne Boring – that has perhaps undermined their message. Notable interviews on Bitcoin Uncensored include convicted Ponzi scheme operator Trendon Shavers and Neo and Bee CEO Danny Brewster, but as the show has moved away from attack-style interviews it has also shown surprising depth. For example, in a recent episode, the co-hosts sought to unveil a Craigslist Ponzi scheme only to find well-meaning boat salesmen using bitcoin for payment – work that has done much to showcase how bitcoin is that rare thing, a blockchain with a functional economy. Whether you agree with them or not, DeRose and Junseth’s unique take on bitcoin podcasting – not to mention their behemoth, hours-long episodes – emerged as a dynamic force in the industry this year. The chief technology officer for R3CEV, Brown was a big force in 2016. Apart from leading the technology push at the startup behind the 40-plus member bank consortium that has spent the past year and a half testing distributed ledgers, Brown was the leading figure behind its open-source code rollout, inviting criticism and contributions from the community at large. And while Brown freely admitted that the work is far from complete, the debut was a big moment for the coders at the New York-based company. It wasn’t just lines of Corda code that made 2016 a significant one, however. 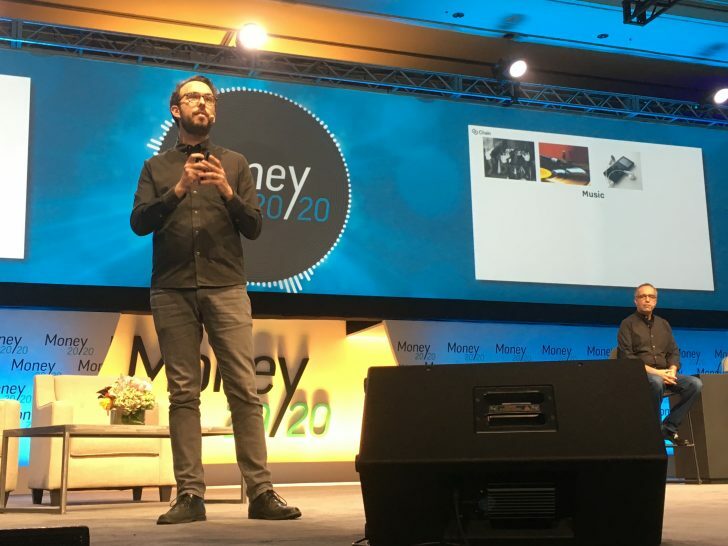 In April, Brown put forward his thesis about the tech, pitching the idea that a blockchain alone wasn’t enough to solve some of the key issues in banking today. In effect, Brown argued that the status of facts shared between institutions is an area far more ripe for innovation than, say, payments. Though Corda has a long way to go as a platform, its conceptual basis arguably impacted the industry and its trajectory moving forward. The father-son duo behind 2016’s defining book on blockchain, “Blockchain Revolution”, Don and Alex Tapscott have become two of the tech’s leading voices on its advancement into mainstream finance. 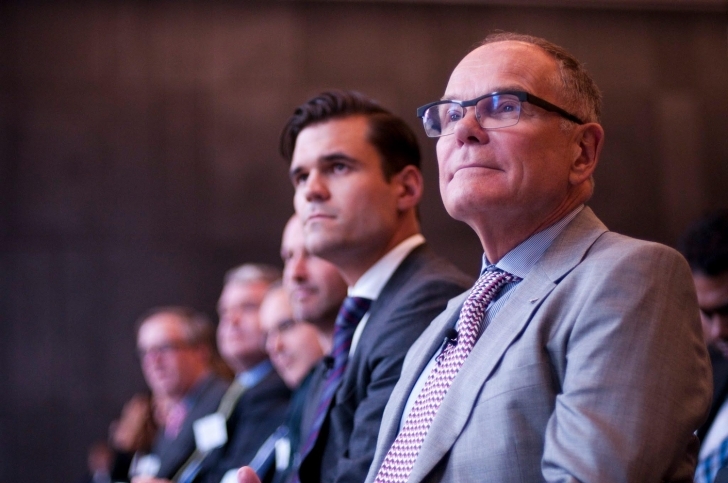 You’d be hard-pressed to attend an industry event and not see either Tapscott diving deep into the tech’s bigger picture – see Don’s TED Talk on the subject for reference. Yet for the Tapscotts, the work with blockchain extends beyond writing books and giving speeches. Earlier this year, Don helped spearhead an effort known as the Muskoka Group. It’s an effort aimed at exploring governance solutions around blockchain, with an eye to involve figures at the municipal level that could one day see their governments change in light of the tech. A co-founder of bitcoin startup Blockstream and one of the more prominent developers on the open-source Bitcoin Core team’s bench, Pieter Wuille was a major driving force in bitcoin’s development this year. A casual glance at Wuille’s GitHub account reveals the extent of the impact, as he was responsible for hundreds of code commitments. According to Bitcoin.org, Wuille is the second-most prolific bitcoin contributor to date (only Bitcoin Core maintainer Wladimir van der Laan has issued more). But it was Wuille who introduced Segregated Witness, an ambitious plan to alter how transaction block space is used to boost capacity that has stoked contentious and, at times, acrimonious debate amongst the bitcoin community. 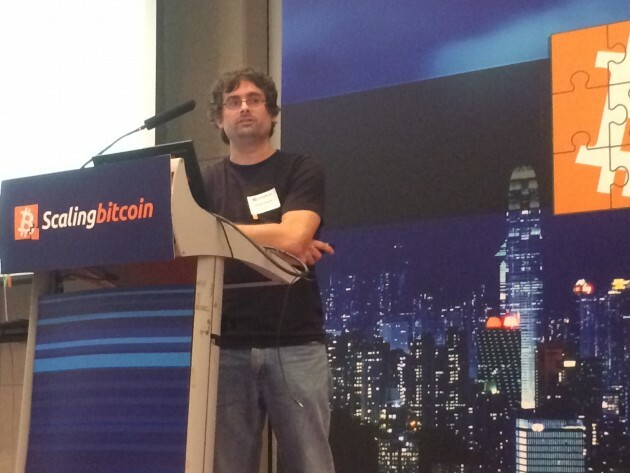 His presentation took place during the Scaling Bitcoin conference in Hong Kong last year, setting the stage for back-and-forth between SegWit proponents and those calling for a boost on the maximum amount of data allowed in each block. The work by Wuille and others on the SegWit proposal, which moved from testing to launch over the course of 2016, has set the stage for what will likely be bitcoin’s critical development arc in 2017. For Wuille and all the other bitcoin developers in the world, 2017 is on course for a defining year. It was last September that major financial services firms Visa and Capital One took part in the $30m funding round for Chain, which by the end of 2015 had wholly shifted from being a maker of bitcoin APIs to an enterprise-facing blockchain firm. Just over a year later, that partnership with Visa bore perhaps its biggest fruit to date, with news that the card giant would seek to launch blockchain-based payment services in 2017. As CEO of Chain, Ludwin was a key steward of Visa’s big step into the blockchain game. He also – in partnership with Visa, Capital One and other financial institutions like Citi, Fidelity and State Street – led the release of an open-source, permissioned blockchain protocol dubbed Chain OS 1, now Chain Protocol, its most ambitious release to date. That’s not to mention his keynote speech on blockchain before representatives from the world’s central banks, a speech that came amid a growing push among those institutions to explore and test their own digital currency systems. 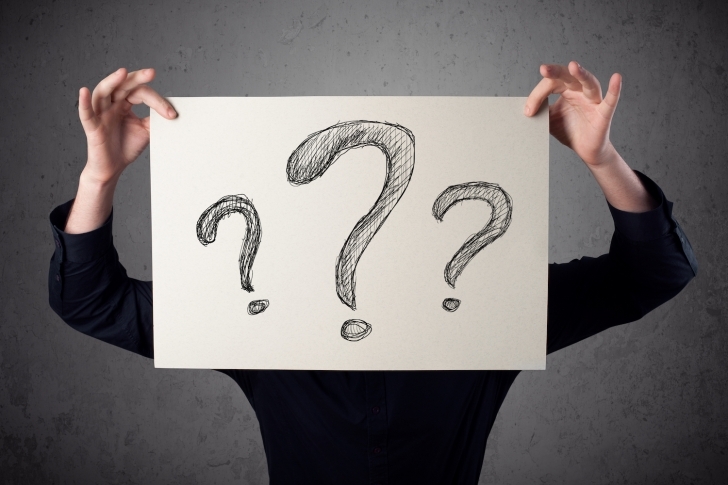 The pseudonymous creator (or creators, depending on who you ask) of bitcoin, it was Satoshi Nakamoto who guided the digital currency’s early development until his disappearance several years ago. Last year, however, the industry played witness to the dramatic allegation that Australian academic Craig S Wright was the mind behind bitcoin – a news development that drove headlines and shaped the industry that year as well. Cut to 2016, when in May, Wright re-emerged from hiding in dramatic fashion. 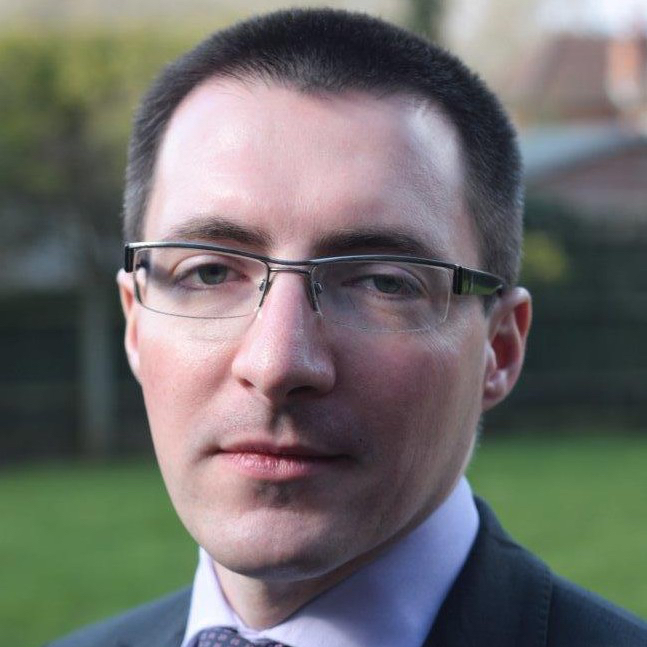 He declared his intention to prove his identity, only to stage a sudden reversal at the eleventh hour and state that he wouldn’t provide definitive proof amidst accusations of fraud. Months later, the Wright story has largely faded into the background. And though the financial space has largely shied away from embracing bitcoin completely, Nakamoto’s role in the mainstream spread of blockchain remains undeniable in the eight years since his original white paper first appeared. Ask the average community member who they think is the primary thought-leader and ambassador on bitcoin and you’re more likely than not going to hear the name Andreas Antonopoulos. 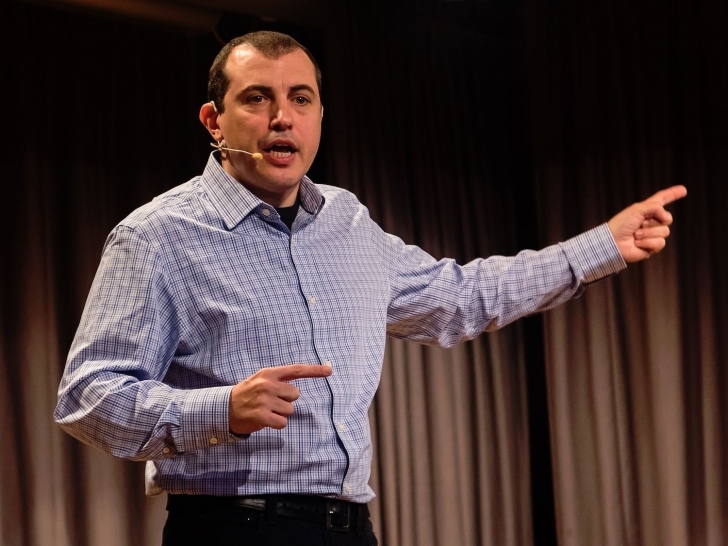 Author of “Mastering Bitcoin“ and a frequent speaker on the subject, Antonopoulos’ impact can arguably be seen through his travel itinerary – traversing the globe to speak to crowds of either rabid bitcoiners or skeptical bankers (depending on the venue). 2016 saw Antonopoulos branch out into other blockchain projects like ethereum, commenting on major developments such as the DAO collapse and putting forward the concept for a decentralized arbitration and mediation network inspired by the New York Convention. He announced a follow-up book, “Mastering Ethereum“, in October. Antonopoulos returns to the top-10 list this year, after being ranked as the number-one influencer in the space in CoinDesk’s 2014 10 Most Influential People in Bitcoin. A year ago, the ethereum project and its founder Vitalik Buterin were months out from their crowdfunding campaign, dogged by rumors of delays yet, at the same time, focused on projecting an outwardly positive outlook on the future. With 2016 in the rear-view mirror, we think it’s safe to say that the last 12 months were a wild ride. Helping spearhead the ambitious launch of Homestead, ethereum’s second major release, as well as the chaotic response to the collapse of the DAO, Buterin remains a singularly unique figure for the open-source project. From tribulation to triumph, 2016 was the defining year for ethereum, in that its events shaped the kind of network ethereum is likely to become in the years ahead. 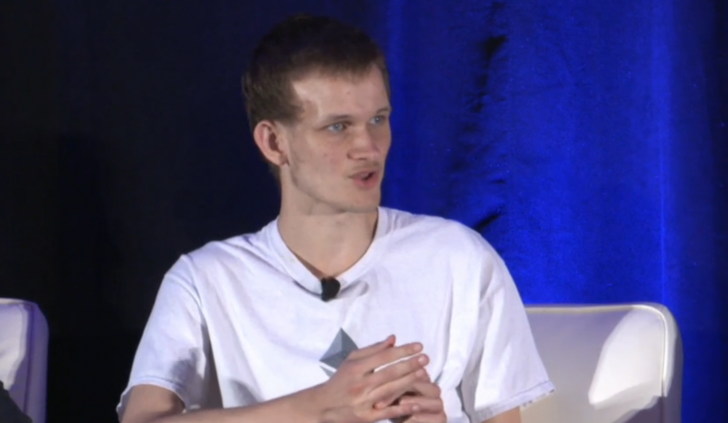 As one attendee of September’s DevCon2 conference would put it, 2016 was the year of hands-on development – a state of affairs that would likely have been untenable were it not for Buterin’s stewardship. If the last year was any indication, 2017 will be a year of more building – for better or for worse – for Buterin and company. Like last year, the identity of our number-one winner is as yet unconfirmed. The person (or persons) behind the attack on The DAO rocked the blockchain world this summer by exploiting what observers once described as a “come-in-and-take-free-money” sign built into the code. The resulting scramble ultimately led to effectively rewriting the history of ethereum and investors exchanging their DAO tokens for ethers. But the effort left a sour taste in the mouths of some ethereum stakeholders, giving rise to the rival project ethereum classic. Ultimately, at least some of the funds stolen – by way of the ethereum classic blockchain, which didn’t undo the thefts – would find their way to the exchanges and, presumably, the attacker’s pocket. 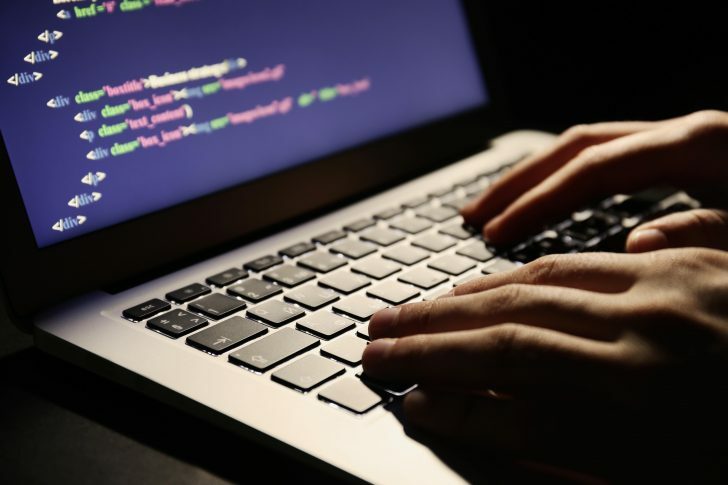 The DAO attacker earned the most votes among poll contributors, a reflection perhaps of the role he or she (or they) played in exposing the critical bug in the smart contract underlying the ethereum-based project. The event also highlighted the danger inherent in smart contracts, providing a now-infamous reminder that even a single flaw in the code can have a devastating impact. Honorable Mentions: Chris Larsen, Dan Larimer, Roger Ver, Emin Gun Sirer, Zooko Wilcox, Adam Back, Barry Silbert. Thanks to all the community members that contributed to this year’s poll!